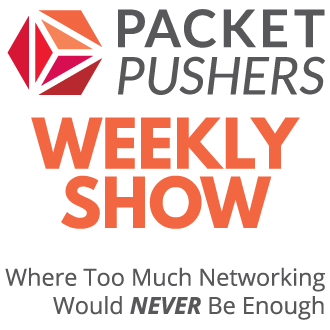 There were a lot of cool things at InterOp, but not much that was new from the big vendors. For example, Cisco didn’t announce anything, probably waiting announce at Cisco Live in July where they can control the press and message much more tightly. However, HP announced the A10500 switch (action pictures ) which is a new campus switch and Gnodal arrived with new products. 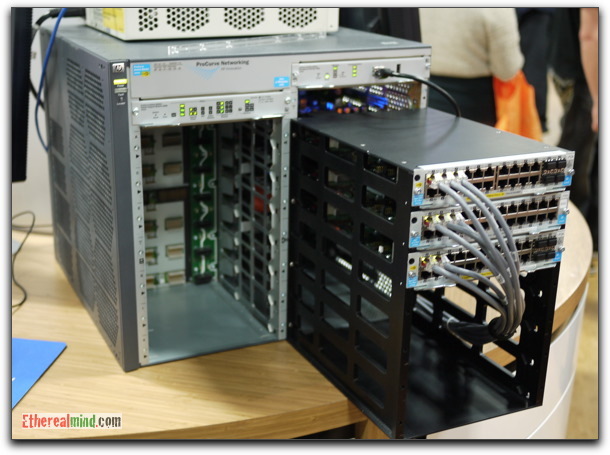 However in the centre of the HP stand there was something very cool – a prototype E8212 ProCurve switch with a fully optical backplane. I went to my Cisco Press account today …. 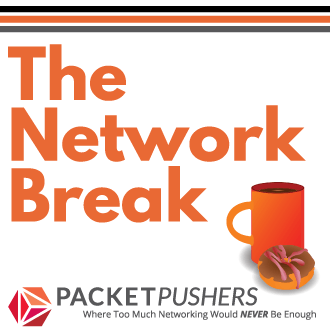 An astonishing resource that provide a lot details on BGP AS, IP addressing, ownership, whois, DNS checking and much more. This is a quick look at the serial console program for Mac OSX called goSerial. There are not many serial consoles programs available and I wanted to review this for my own use.